When Kathryn Barwick had to take out an additional loan to clear the final balloon payment on her car, she realised she would be better off leasing. Having financed her previous car, a Nissan Qashqai, with a personal contract purchase (PCP) agreement via her local dealership, when she came towards the end of the contract she realised she didn’t want to keep the car. Determined to find a solution that suited her best, Mrs Barwick and her husband Jay from Prestbury began to look around online at their options. Mrs Barwick said: “I like to change my car every few years, so when it came to upgrade the Qashqai, we started to look at how much it would cost to settle the finance and buy the car outright. “We had already paid out £8,000-9,000 on our Qashqai PCP deal over two and a half years and we initially still looked at new PCP deals. But we’d lost so much money on the Qashqai it didn’t make any sense to walk away from the car and then do the same thing over again. If you’re going to change your car often, like we do, it makes the most sense to lease. Our current car will only cost us £6,000 over two years, significantly less than our previous PCP deal. 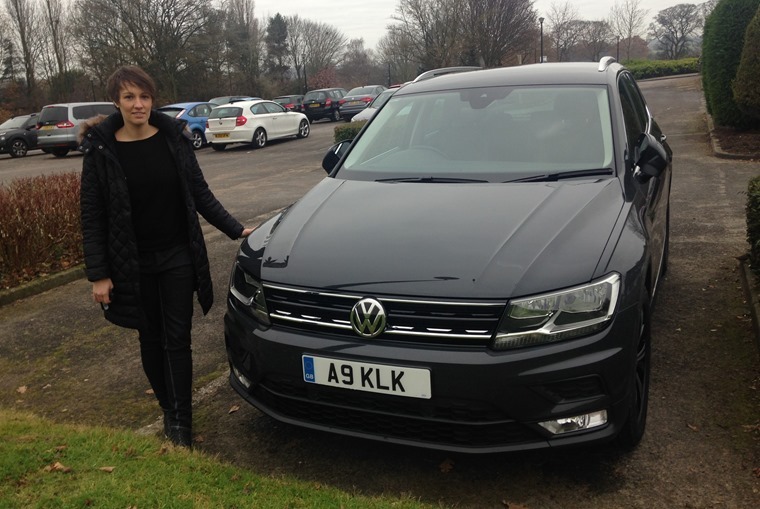 Mrs Barwick found a lease deal on a Volkswagen Tiguan SE Nav 2.0 TDI, advertised via ContractHireAndLeasing.com. The two-year deal meant for a fixed monthly cost she could lease a brand-new car at a much lower monthly cost and hand it back at the end without any hassle. 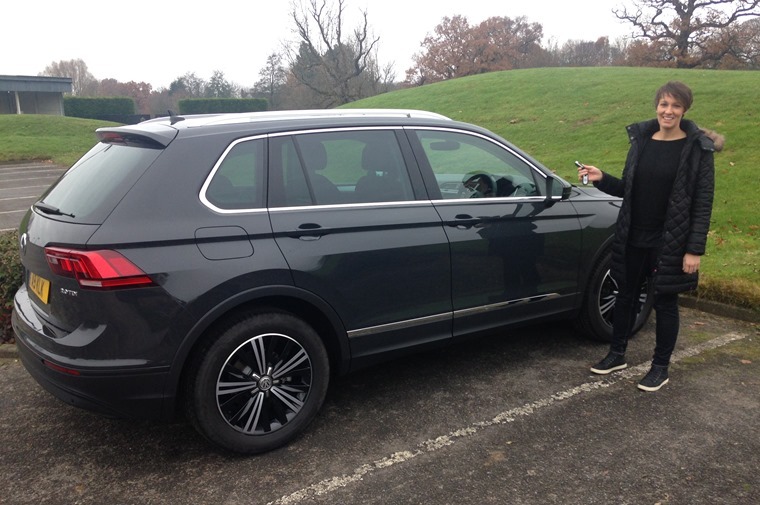 Since taking out their lease on the Volkswagen Tiguan, Mr and Mrs Barwick have been quick to start recommending leasing to friends and family: “Everybody we’ve talked to about our Tiguan wants to know how much we’re paying, how much we paid up front.